Well hello. And, Happy Christmas, or whatever else you choose to call this holiday season. I’m not fussed one way or the other, being of laodicean mind and agnostic in such matters. I tend to use the usual Happy/Merry X-mas most of the time but I’m equal okay with Happy Holidays. Either one is generic anyway. Everyone knows what you mean: it’s family time if nothing else – a remembering of those past, a getting together with old friends, a time for sharing meals and to raise a glass; a time of reflection and of gratitude; of good cheer, when one offers both friends and strangers best wishes for the coming year. 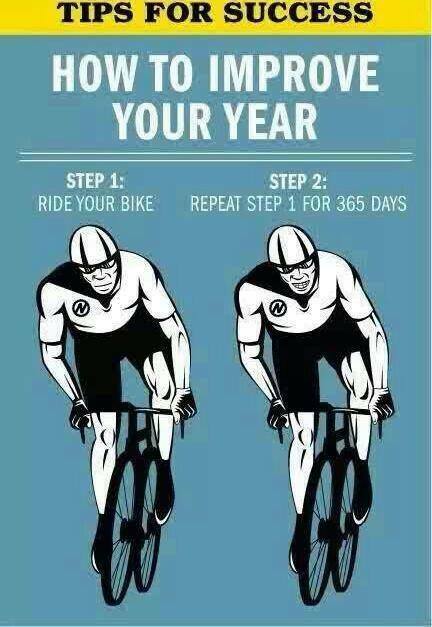 And, so, I send you this greeting from a fellow cyclist who benefits from your company on the bicycle. I hope you join me again in 2016. And, if I should fall off the back, maybe you’ll think to ease up a bit. You know, it’s been a good year but it was just one of many stepping stone across a wide stream of years yet to come. It’s early days. Entropy awaits in the distant darkness. In the meantime, let’s keep the bicycle clean and ready for the road, the wheels true, the mind alert, the heart light, and the clock wound! I remember this poem from my days at university. Dorothy chanced upon it the other evening in a discarded library book. Thought you might enjoy the imagery. Perhaps, you remember it, too– a poem for the campfire and the canoe and wild places.